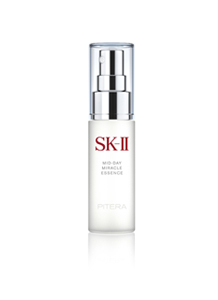 PITERA™ essences unlock the key to timeless beauty by heightening your skin’s ability to preserve its youthfulness and clarity. 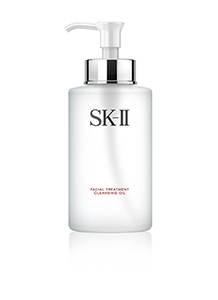 Your crystal clear skin can last 10, 20, 30 years from now. 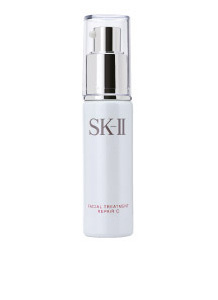 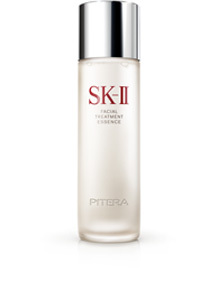 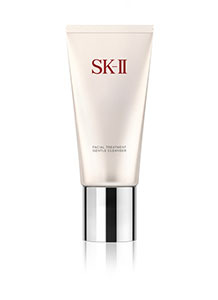 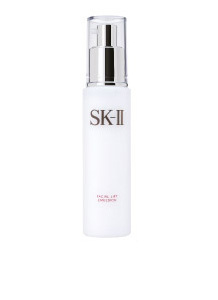 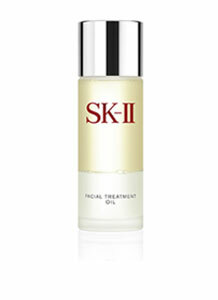 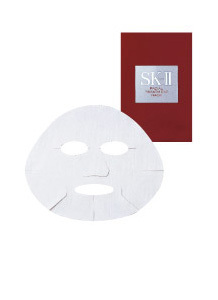 PITERA™, the signature ingredient in SK-II facial treatment products, contains skin rejuvenating vitamins, amino acids, minerals and organic acids proven to elevate your skin’s brilliance by nourishing your skin. 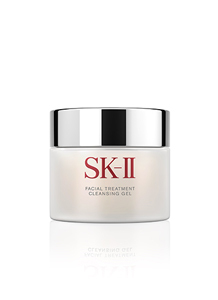 It is the best-kept secret to long-lasting crystal clear skin.